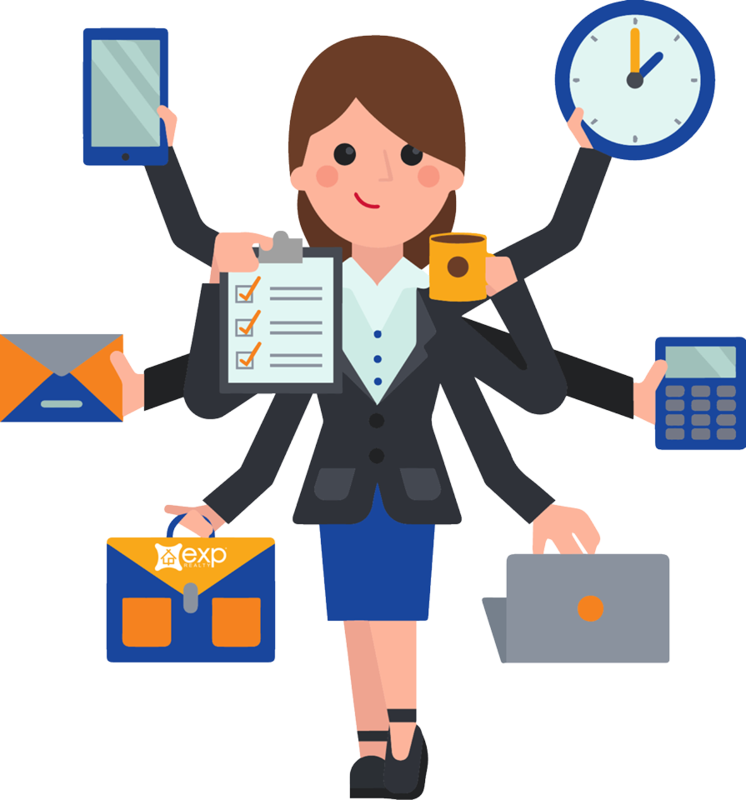 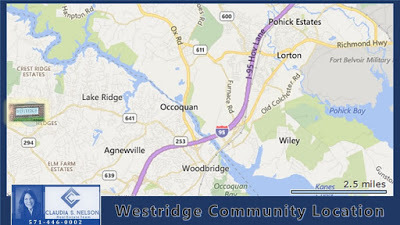 If you have not heard of Westridge continue reading and check out all the community has to offer. 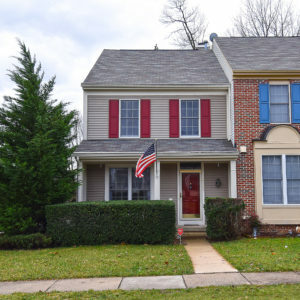 Westridge is in the 22192 Zip code of Woodbridge VA, just after Lake Ridge. Check out all that Westridge offers. 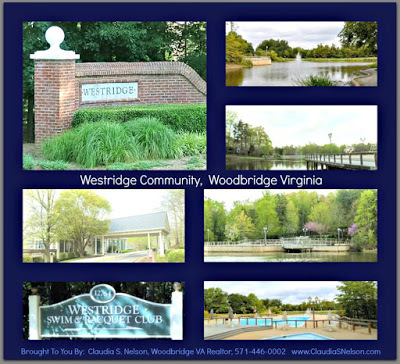 Take a look at the below video which shows you how beautiful and thought after Westridge is.